Telco and service providers must have 24/7 monitoring capabilities to ensure ongoing services and fast fault detection and isolation. These service delivery systems provide the infrastructure for revenue generation and their high-availability feature is key for continuous service delivery and above all for raising customer satisfaction. Network Operations Center (NOC) is the main supervision resource to actively monitor network and services loads and bottlenecks with overall network health. 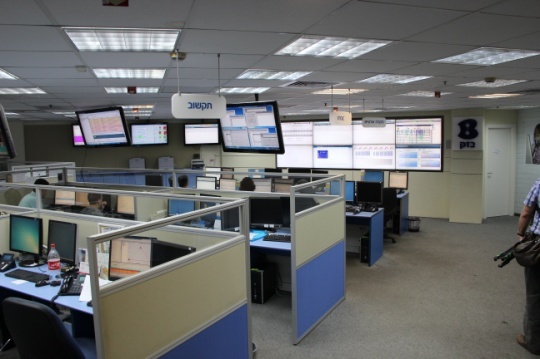 The NOC should be able to seamlessly interface to various networking and service delivery systems running on various Windows/Linux machines, collect status information and quickly respond to Alarm/Fault indications. In addition, networked surveillance cameras with encoders are often used to monitor remote unmanned sites for installed equipment protection. A fast fault isolation can be materialized by using an high-performance Video wall processor with a range of Event Presets that can be zoomed-in and display instantly all relevant visual information. 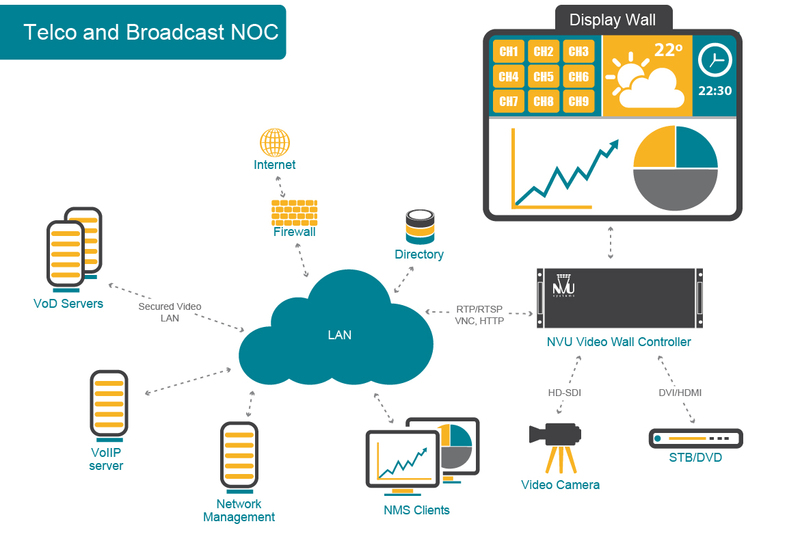 With the flexibility to monitor expensive resources both directly connected or via IP network, only NVU’s solutions for centralized control center can deliver the power to increase availability, ensure the highest quality user experience and reduce costs. Broadcasting viewers expect a seamless flow of programming from cable and broadcast television networks. Dead air is displeasing to the viewer and it’s the ultimate – expensive – sin for the broadcaster. 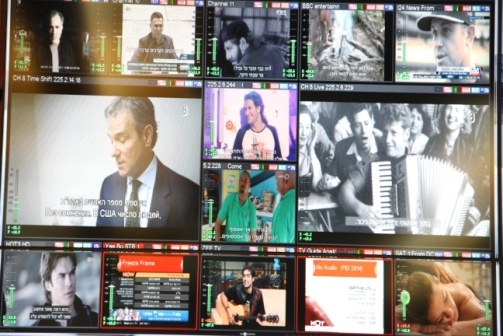 Operators and service providers use video walls in broadcast control rooms to produce programming, monitor and control content broadcasts, and constant monitoring of network status information and activity. NVU provides video wall solutions that are highly reliable and flexible to address the growing number of content channels and changing video formats and encoding standards. NVU controllers can capture all types of SDI format coming from professional equipment and is ready for the emerging 4K ultra HD format. Additionally, the controller supports interfaces to various web-based application servers and remote display of network management systems such as SNMP.